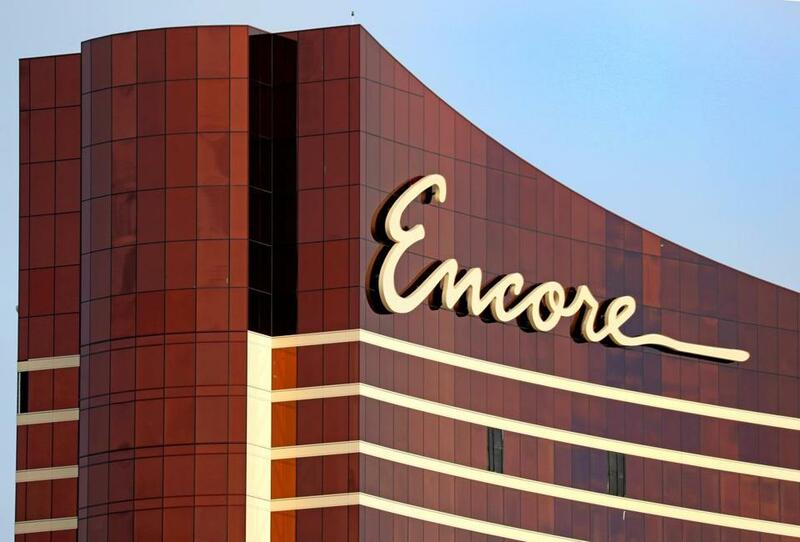 Among other measures, Steve Wynn’s name was unceremoniously stripped from the company’s $2.6 billion Everett casino project, which is now called Encore Boston Harbor. The company also suggested that its top leaders could be prohibited from initiating any social contact with Steve Wynn. And if one of them happened to bump into the fallen casino chief somewhere (a Picasso auction at Sotheby’s, perhaps? ), the executive will report that contact to state regulators like it was a house fire. The proposals showed the lengths that Wynn Resorts is willing to go to distance itself from its namesake and the sexual misconduct allegations that drove Wynn in early 2018 from his lofty position as the company’s chief executive and the revered architect of modern Las Vegas. Steve Wynn has denied the allegations against him. The state gaming commission is reviewing how the company handled the allegations and whether it remains fit to hold a Massachusetts casino license. Its decision is still probably a week or two away. It has been well reported that Wynn left the company shortly after the allegations became public in the Wall Street Journal, and then liquidated his stock and was moved off company property in Las Vegas, where he had lived in a sunny villa with modern art masterpieces worth hundreds of millions of dollars. His name was unceremoniously stripped from the company’s $2.6 billion Everett casino project, which is now called Encore Boston Harbor. At hearings before the commission this month, Wynn Resorts executives detailed more of the company’s efforts in erasing Wynn from its operation. His recorded voice was taken off the hotel’s phone system, and his image removed from the employees-only, back-of-the-house areas of the Wynn Las Vegas resort. “There was a concerted effort to make sure that the people who worked there did not have to see that on a daily basis,” the new company chairman, Philip Satre, told the commission. Nobody was subjected to tougher questioning by the commission than Wynn Resorts chief executive Matt Maddox, who was elevated from company president after Steve Wynn resigned in February 2018. The grilling was so aggressive, especially from Commissioner Gayle Cameron, that it gave the impression that the board might find Maddox personally unsuitable to hold a high position in the company. The company put up little fight during the hearings, but in its brief pushed back hard against the possibility that regulators might decide that Maddox has to go. Wynn Resorts said some questions fired at Maddox during the hearing appeared to suggest that commissioners did not believe their own investigators, who found no evidence that Maddox was among those who helped cover up the misconduct allegations against Steve Wynn, the company wrote. The brief also addressed one of the sharpest moments of the hearing. In a tense exchange, Cameron asked Maddox, “What do you think that says about your leadership,” that subordinates believed it was OK to hide the accusations from him? One they “can go right around,” Cameron replied. In its brief, the company said what Maddox probably wished he had said in the moment. “That other executives knew and failed to advise Mr. Maddox is their failure, not his,” the brief stated. Taken in total, the brief can be read as a signal that Wynn Resorts will fight in court should it lose its casino license, and that the notion of some swift and orderly sale of the Everett property to a new owner is probably a fantasy. More than 5,000 jobs are at stake, along with hundreds of millions of dollars in payments to Everett and neighboring municipalities, to state government through gambling taxes, and to private vendors who provide supplies and services to the casino.